Date: Apr 24 2019, 12 p.m. 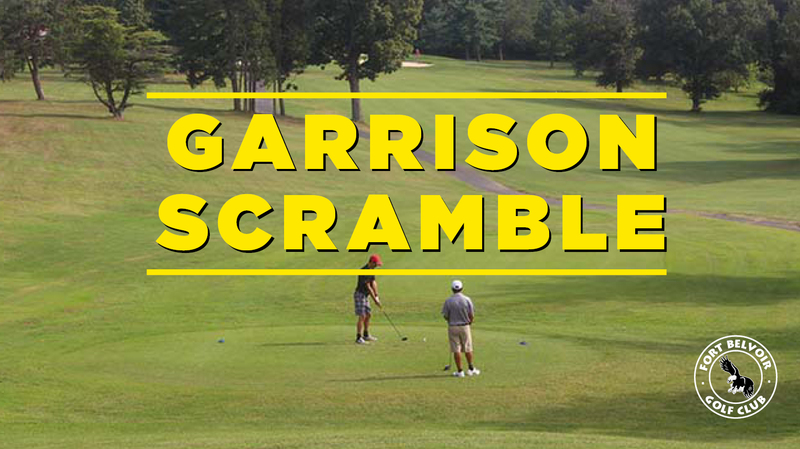 The Garrison 9-Hole Golf Scramble will be held on Wednesday, April 24, at the Fort Belvoir Golf Club. Tee-off will begin at 1 p.m. This event is open to everyone! Make your own foursome or we will create one for you! The Golf Scramble is open to All Active Duty, Reservists, Retirees, Dependents, DoD Civilians and Contractors as well as the General Public! To register contact +1 (703)806-5902. There is no deadline to register.